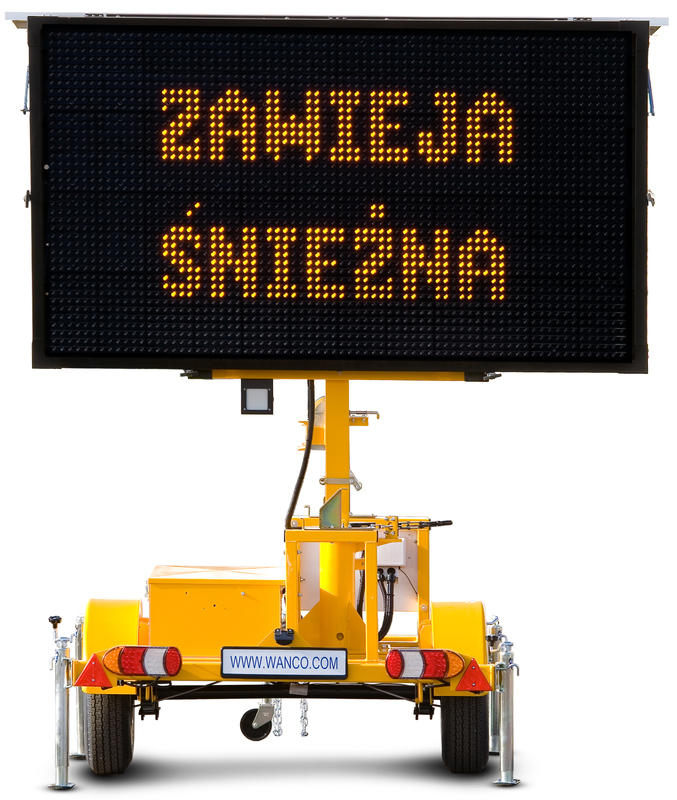 International Message Signs - Wanco Inc.
Wanco International Message Signs are available with multiple languages. The dense field of pixels in our highly reliable full-matrix display ensures high legibility, even with non-Latin alphabets. 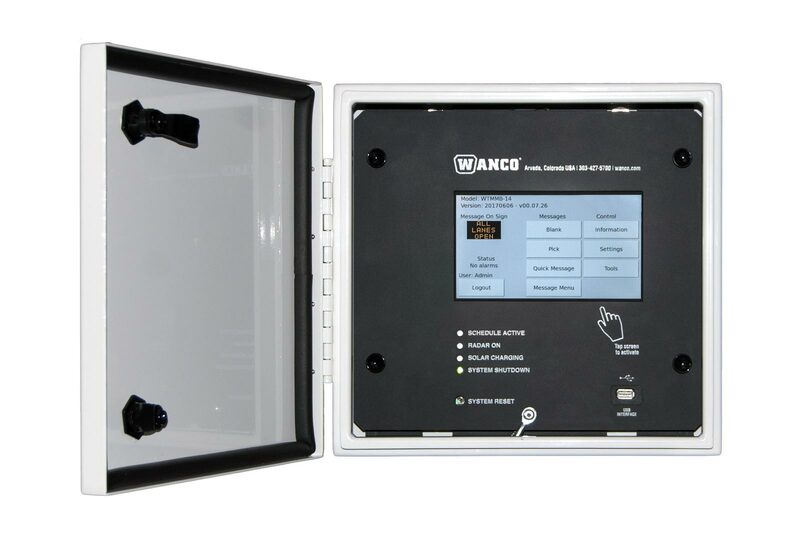 The display features bright, high-efficiency LEDs for outstanding legibility and visibility with reduced energy consumption and superior performance. Messages are presented as text, graphics or both for traffic safety, emergency response or any application.